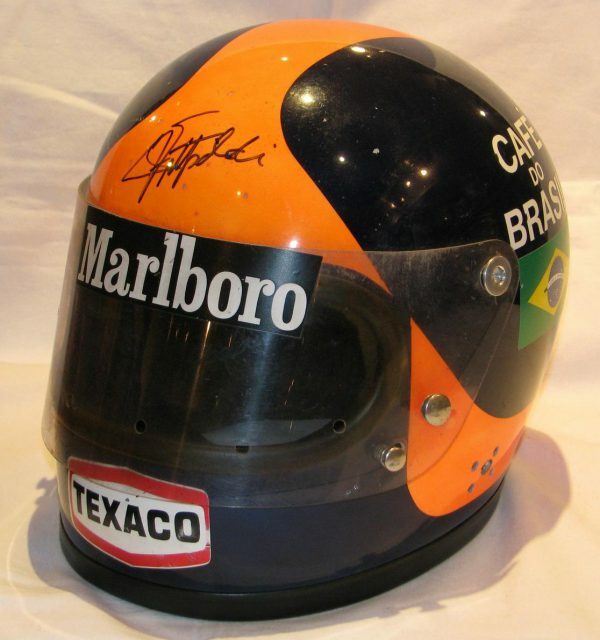 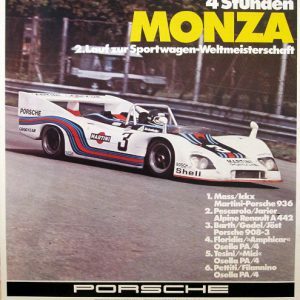 This Championship helmet has been signed on the crown by Emmo, and is accompanied by an image of him wearing it, which he has also signed, and annotated that it was used in both 1974 & 1975. A lovely piece of history, worn while driving the McLaren M23 Ford both years. 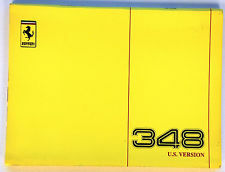 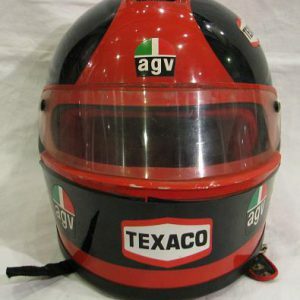 SOLD – enquire to have us find you a similar helmet.